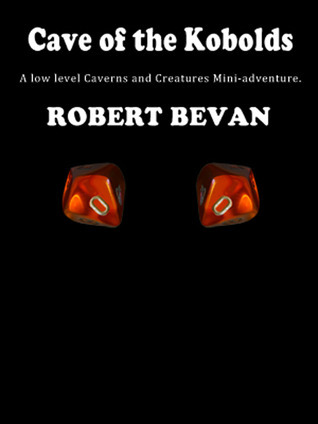 The excellent reviews keep piling up for Robert Bevan's Cave of the Kobolds (Caverns and Creatures). I haven't had the chance to check it out yet with my recent move to Lake Geneva, WI, but it is on my short list. See more here!